This body wire is concealed behind the buckle, and activated by an unobtrusive micro switch concealed within the buckle. An embedded antenna helps increase the distance of transmission, which takes up a good length of the belt, and creates an extended transmission radius. 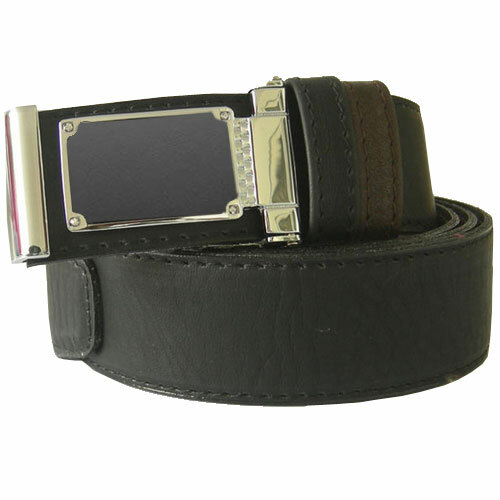 The Belt Transmitter is available in either black or brown (please specify size required). Audio transmitters as surveillance tools have common characteristics despite the many features we now offer.